A lifestyle business hotel by Swire Hotels in Hong Kong, EAST offers 339 rooms and 6 suites with harbour or urban views and state-of-the-art communications technology: 37-inch, high definition LCD TVs with numerous satellite and cable channels, the handy smartphone device, simple connectivity for laptops and complimentary broadband / WiFi Internet throughout EAST for savvy business travellers. EAST also features a 24-hour gym Beast (Body by EAST) and an outdoor heated swimming pool. 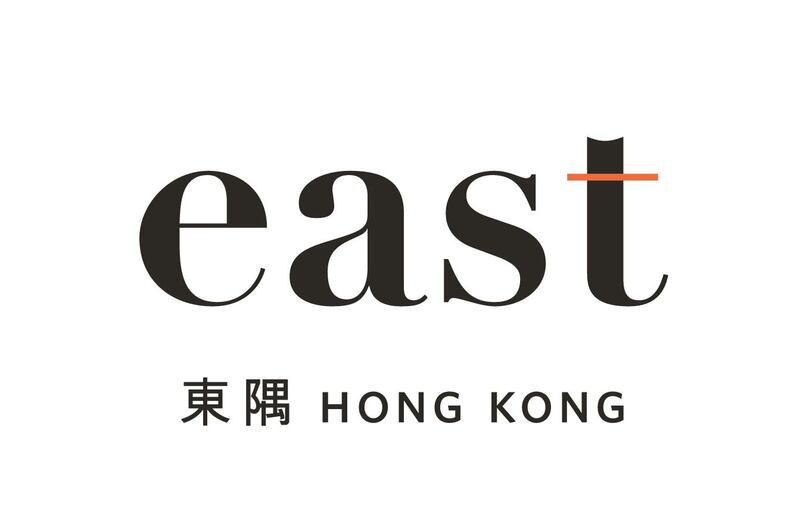 On the 1st floor, the casual all-day dining restaurant Feast (Food by EAST) serves international cuisine and authentic specialties of Asia, Feast’s philosophy is “simple things, done well”. Accessed by a distinctive bird’s nest-style staircase, it has a takeaway menu including breakfast to go. On the 32nd floor, rooftop lounge bar Sugar (Bar.Deck.Lounge) provides an extensive al fresco terrace with views across the harbour. Sugar is a place to unwind, chill out on the outside deck, and offers signature and classic cocktails, international sharing platters and nightly DJs. The venue is also available for private bookings during the day for private functions, meetings, team-building, launch events and parties. 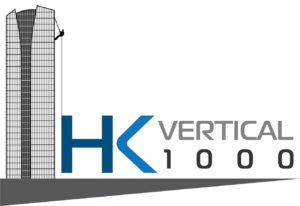 The hotel is conveniently adjacent to Taikoo MTR station and just a short drive from Central, Hong Kong. For bookings and inquiries, please contact Reservations team at tel: (852) 3968 30808 or email: reservations@east-hongkong.com. Read more.